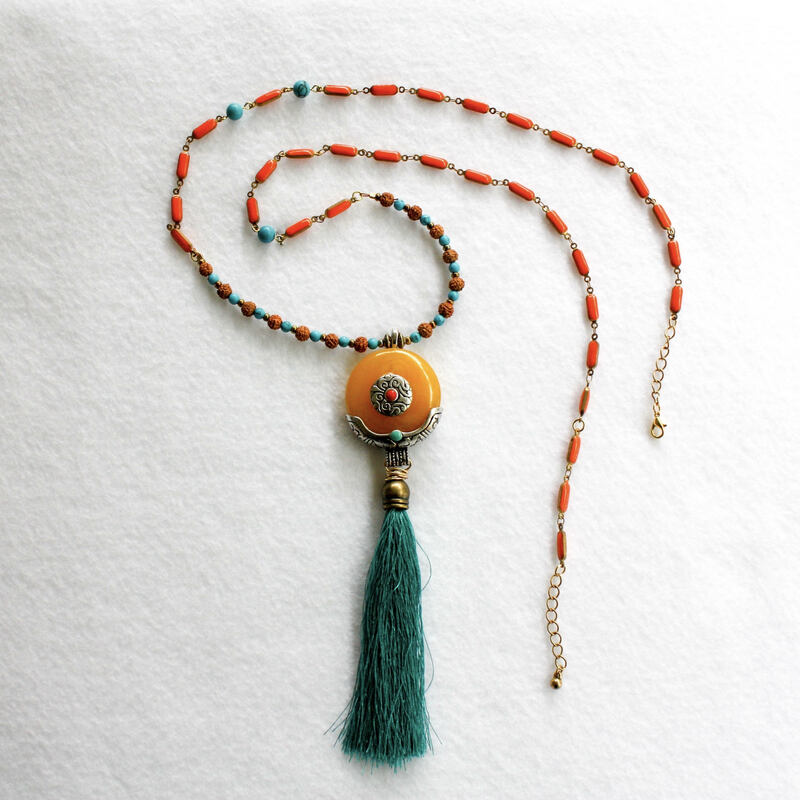 When I’m creating jewelry my heart is open and my spirit is light – this is healing for me, and allows me to create a piece that makes the person wearing it feel beautiful, loved, treasured, and strong. 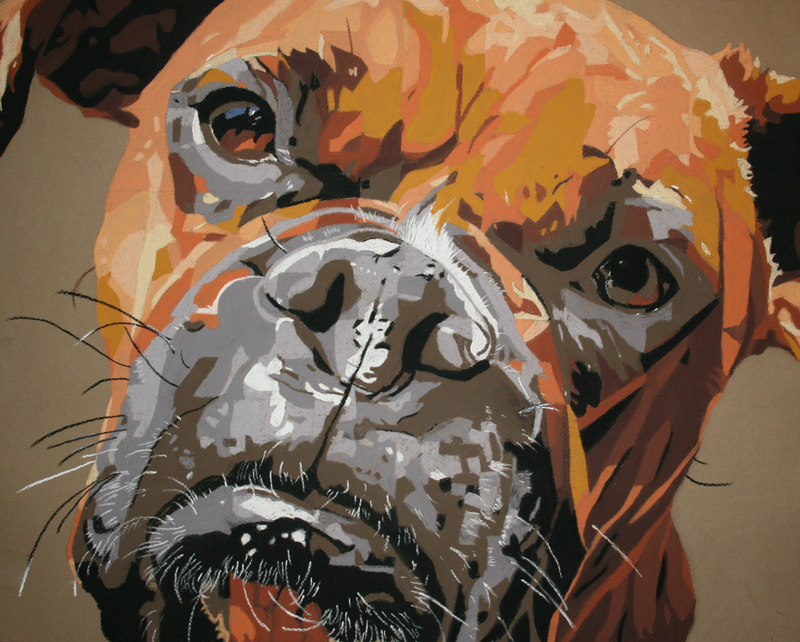 Dogs fascinate me, and I love nothing more than capturing their bright personalities in colorful chalk pastels. Color fascinates me as well and abounds in my alcohol ink and acryllic abstracts. I love everything about weaving. I love the different yarns, from the super soft baby alpaca to sturdy merino wool to silky threads. I love the ranges of colors, both natural and dyed, and the wide variety of textures. I love the clatter of the loom as a piece is being brought to life. 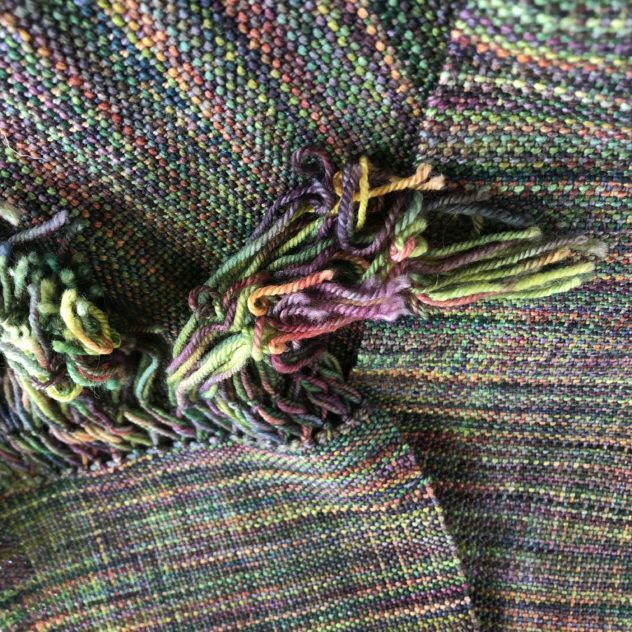 Finishing a hand-woven piece is a thrill and I love when someone wants to make one of my pieces their own!